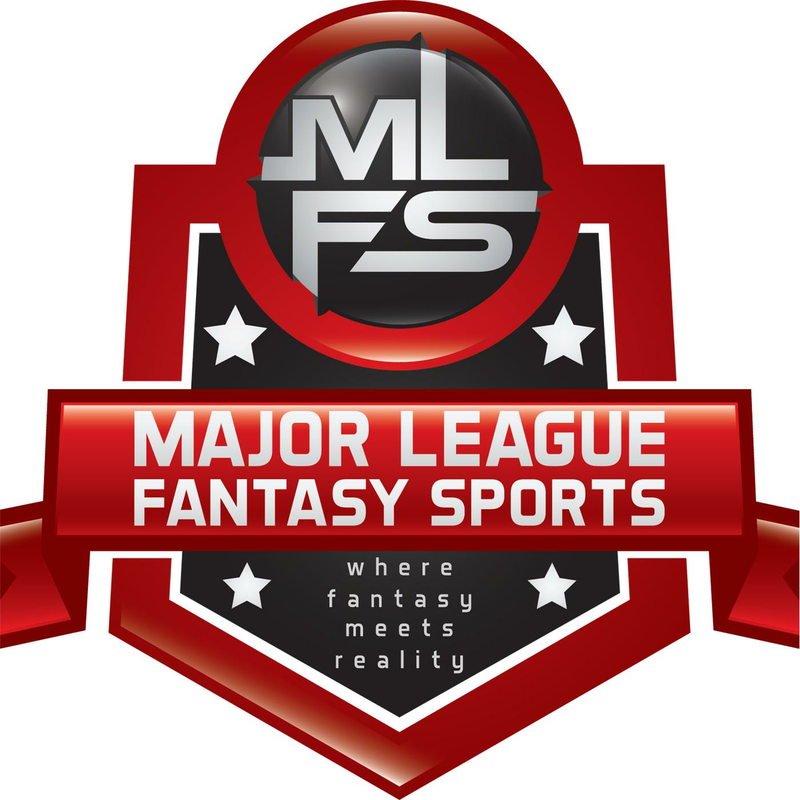 For those of you in the fantasy football world that are searching for a new challenge with a more well-rounded scoring and roster model, I suggest you give our leagues a look. When I began designing league models back in 2007 I quickly realized that there was a whole lot of blind luck deciding the outcome in many match-ups. My goal from that time was to minimize the blind luck aspect as much as humanly possible. The way you achieve less of an impact is with depth, proper scoring, and a balanced approach. In a standard or PPR scoring setting, losing one player to injury in the first quarter or a late scratch could cost you the week. Especially if it is one of your top players. Chances of success are diminished dramatically. What I have designed is a roster and scoring model that minimizes the impact of events that are out of your control. Also, you will see at the end of the article my scheduling concept that I came up with for 2 of our leagues in 2015 that will speak to the luck of the schedule issue some people complain about. Now you should notice that there is only one forced starting RB. That is one of the changes I made back in 2015. The 2 back and sometimes 3 back offenses are so prevalent now that it makes no sense to force people to draft running backs like we have in the past. Also, the handful of feature backs that still remain in the sport have their value skyrocketed. If you are lucky enough to land one of the first 5 picks in a snake redraft then everyone else will be left to reach for backs in those massive time shares. Now, I realize that in a PPR set up this is a different story, but the running back issue still has major impact. What we decided was to not force you to roll 2 RBs every week, but instead limit it to 1 and allow up to 4. Problem solved. This takes away the overvaluation of the those feature backs and brings it back down to the mean. Also, in our leagues you can deploy the 2 back set from any team that uses it. For example: In 2016 I drafted both Freeman and Coleman from Atlanta. I was extremely happy with that result, the ability to do so, and not play roulette in that backfield every week. The flexibility in the roster model is a great tool to help owners dodge potential injury issues and potential bye week issues while keeping the strategy of making the right decisions to win intact. The RB change we made in 2015 is just one example of how we are forward thinking to keep the flow of our contest close to the flow of the actual sport. You may notice once you read below that there are 11 guys on defense and only 9 on offense starting. I have accounted for this in the scoring model. In 2017 there were 8 defensive players in the top 50 overall. IDP, also known as “The Game Changer” in fantasy football. I refuse to play in a season long league without IDP. They are so much more fun to play and they add a huge depth tool to help diminish the impact of blind luck scenarios. I began building a formula for IDP leagues back in 2010. I spent 3 seasons tinkering with the scoring approach as well as the roster model. What you find out is that IDP leagues are “tackle driven” or “big play driven” for the most part. Tackle driven leagues are basic, boring, and it short changes players at other positions. Strategy for these leagues is simple: draft linebackers. Now I do realize that there are some safties that rack up tackles, but not even in spitting distance of the volume available at LB. Last time I checked, coverage softies and corners are a huge part of defense. Why leave them out? Doesn’t a corner jumping a slant route on 3rd and 4 that knocks the ball to the ground which causes a punt deserve some love? Or is that guy on a team getting blown out and on the field all game with 15 tackles more deserving? Maybe they both deserve some credit and love from the IDP formats. Big play leagues give ridiculous scoring to sacks and turnovers in some cases which again plays well for LBs, but at least this time the guys with their hands in the dirt get some love too. The problem here is the huge point total for sacks and turnovers depending on the league. I will ask a similar question. What is the difference between a CB, LB, or S jumping a route on any down and knocking the ball down? Now it’s 2 and 10, or 3rd and 7, or 4th and 3, etc. Those plays are just as impactful in a game. I also want to dispel the notion that these plays are not predictable. Nonsense. For example, if I know that X team is likely to work the left side of the field that day, target one of their receivers a lot that day, or pick on a certain player on defense in the pass game I know my cover guys over there will have “opportunity” to make a play. And if they have opportunity for a pass defensed then I have a chance at a pick or maybe a pick 6, and of course a couple of tackles. That is 4 opportunities. Odds are pretty good there especially if the pass defensed is weighted properly. I have heard this excuse so many times I just had to put it to bed. The facts are both Big Play, and Tackle Driven models give too much weight to certain players. There is ZERO balance in the scoring and the depth of the pool is shrunken. Quick note on the keeper leagues. You can keep up to 3 offense and 2 defense. However, you don’t have to keep anyone or you can trade away keepers for picks from another owner, or trade picks to receive a keeper from another owner. A lot of flexibility. I came up with an idea back in 2015 which has worked very well. You play each team each week. For example, our leagues have 12 teams. So if you end up with the most points you would be 11-0. If you end up with the least you would be 0-11. The luck of the schedule in fantasy football can be quite frustrating to say the least. Ever been in a league where there is a jerk or two the last two weeks of the year that quit? You are fighting for your division, seeding, or just to make it in. Then these 2 teams don’t even show up costing you perhaps a division, a playoff spot, or God forbid the 1 seed. This scheduling concept nullifies that. If they quit the last two weeks everyone will get a win which eliminates any negative effect on the standings. The other luck part that is eliminated is the bye week warrior. This is the guy that always seems to play the better teams when they are having a heavy bye week. This is a non issue in this format. Everyone will play each other on heavy bye weeks, thus nullifying the bye week warrior effect. The teams marked “no owner” are the teams available. Thank you for taking your time to read this description of our football leagues. If you are interested in joining a league in our community then please fill out the short form below. This information is only sent to me and is not public. Just basic info. The next step would be a short phone call. If a working phone number is not provided then we will not be interested in having you join. You can also contact me directly with the information listed below the form. And for those of you looking for a potential writing opportunity send me your information. We may need one more football writer for 2018. P.S. To view the teams set up a dummy account with Fantrax to view them if are not a user or you can email me and I can send you the rosters so you can view. I know that Fantrax is working to fix this issue, but I can email who ever is interested excel files with the team rosters.